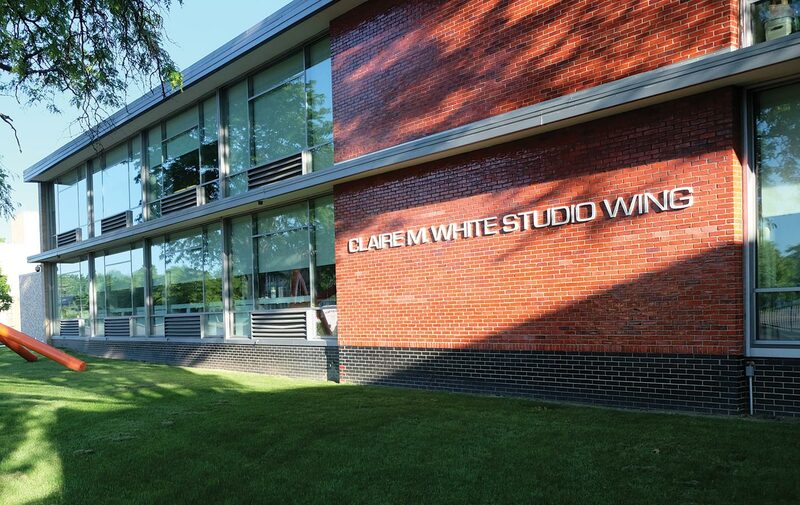 Throughout her life, Claire White studied at the FIA Art School. Her commitment to education in the visual arts made Mrs. White a driving force in establishing an endowment for the museum’s school. 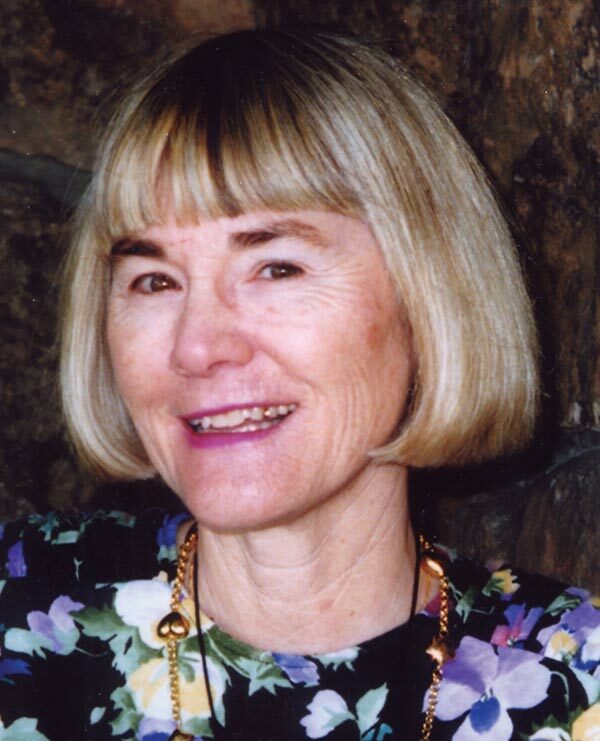 Today, the Institute proudly honors this energetic and devoted arts advocate by giving the FIA’s studio wing her name.